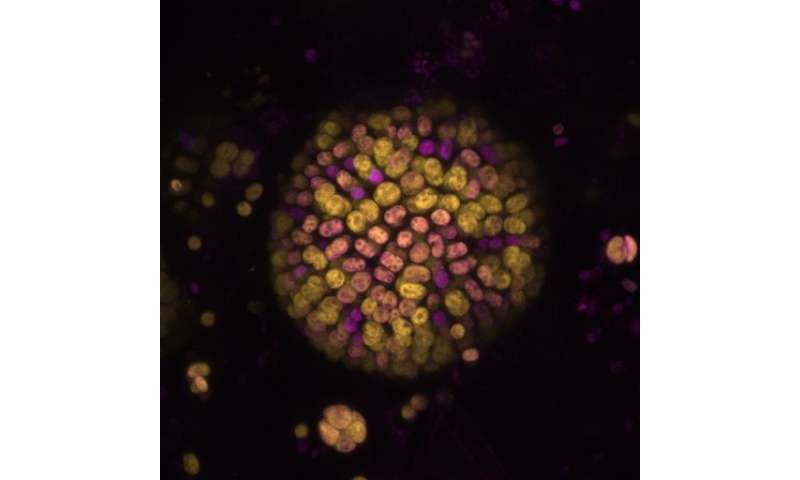 Co-author Dr. Andrea Fantuzzi, from the Department of Life Sciences at Imperial, said: "Finding a type of photosynthesis that works beyond the red limit changes our understanding of the energy requirements of photosynthesis. This provides insights into light energy use and into mechanisms that protect the systems against damage by light." 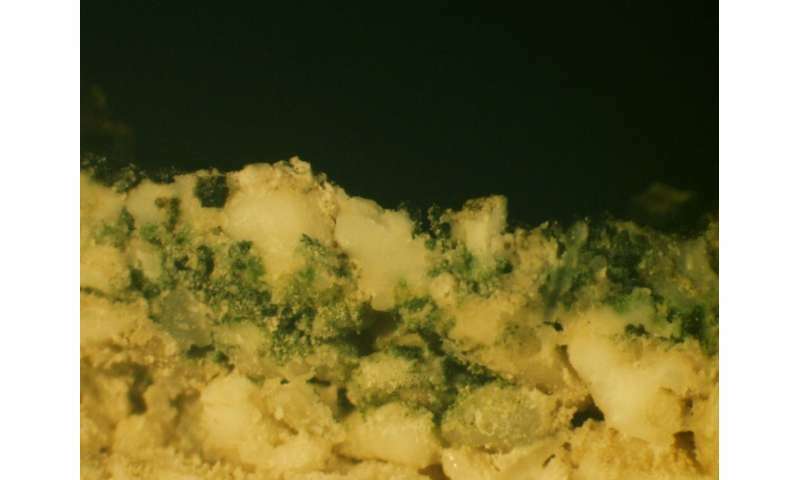 Dr. Dennis Nürnberg, the first author and initiator of the study, said: "I did not expect that my interest in cyanobacteria and their diverse lifestyles would snowball into a major change in how we understand photosynthesis. It is amazing what is still out there in nature waiting to be discovered." Peter Burlinson, lead for frontier bioscience at BBSRC—UKRI says, "This is an important discovery in photosynthesis, a process that plays a crucial role in the biology of the crops that feed the world. Discoveries like this push the boundaries of our understanding of life and Professor Bill Rutherford and the team at Imperial should be congratulated for revealing a new perspective on such a fundamental process." When you put " ...and should rewrite the textbooks. " in the opening of your article, it really strains your credibility. Not suggesting that it's not true, but it is a favorite phrase of charlatans and crackpots, and is often used in the breathless self-important puff pieces co common in fringe media outlets. This new information would seem to have implications for the formation of life on other planets.